submission deadline approaching: December 20, 2011. Marc Moreau, Chair Philosophy Department La Salle University 1900 W. Olney Ave. Philadelphia, PA 19141. The applicant’s contact information, including e-mail address, should be provided on a cover sheet but should not appear in the body of the paper. Deadline for submissions: December 20, 2011. Notifications of acceptance will be transmitted by February 1, 2012. Undergraduates who do not wish to submit a paper but who wish to participate in the conference as commentators or as panelists should contact Marc Moreau to indicate areas of interest by December 20, 2011. 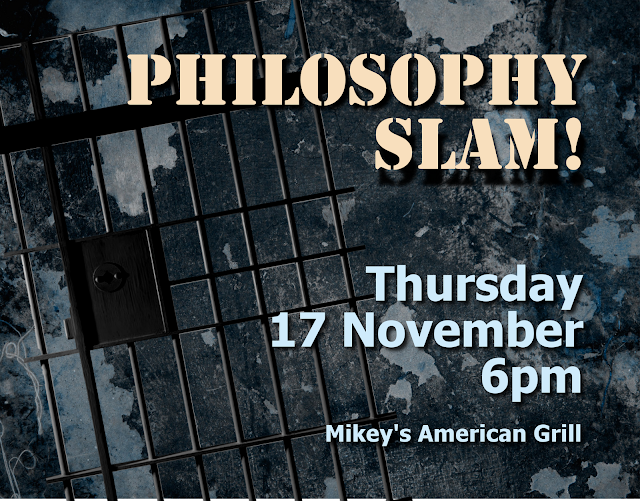 This event is sponsored by the GPPC and La Salle University. 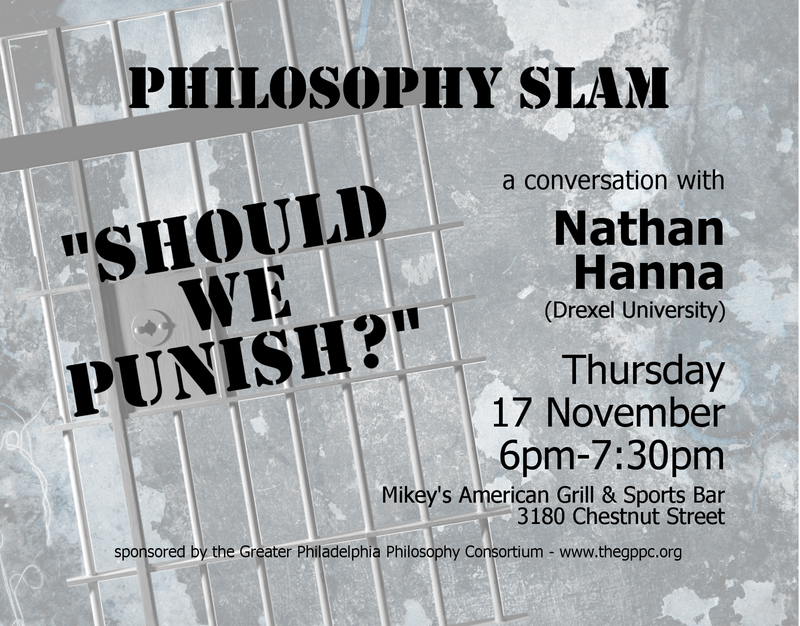 The GPPC now has an organization Page on Google+ The Greater Philadelphia Philosophy Consortium. If you'd like to follow us there, add us to your Google+ circles.